Imagine you have just paid a large sum of money for the installation of an expensive ac air conditioning unit. You soon discover that it has not been working properly. Did you know that one of the main reasons of for an inefficient air conditioner unit is improper installation of the air conditioners? It is well known in the HVAC world that correct installation of air conditioners is detrimental to the efficiency of the air conditioning unit. If an air conditioner is not installed properly, the performance level of the air conditioner will be inefficient. A poorly installed ac conditioning unit may not last the tests of time; hence this is costing you money and time. For this, we at Rite Rate, make sure to do our job the right way while saving you the money and time. Our HVAC contractors get the job done the right way, right away. We respect our costumers time, so need for hiccups on the job. When we come to install your cooling and heating systems we make sure to take the necessary precaution for any mishaps. We make sure there is enough indoor space for the installation. We make sure to install all duct work throughout the conditioned space. We eliminate all possible obstacles that would block flow of air from the air conditioner. As well as be able to locate the thermostat away from any heat sources. With all these precautions in mind, along with many others, we are able to provide the best unit air conditioning installation. 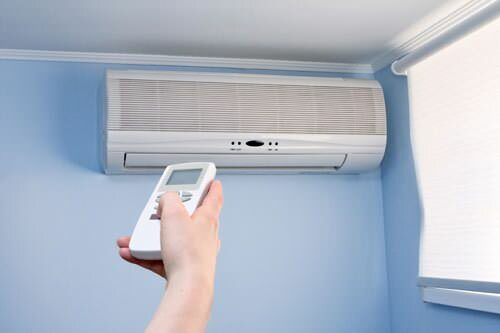 We offer independent air conditioning units which are separate from your heating systems. We also have the option of offering a packaged system using a furnace or heat pump to distribute hot and cold air throughout the house. With our consultation, you will be able to know which package is best for you. 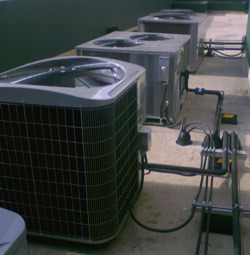 Heating and cooling is our specialty in Rite Rate. We set the right temperature for your cozy home. 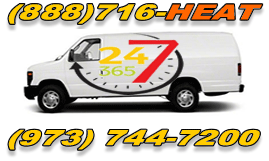 We offer our customers the best customer service with the best air conditioner units in the market. We are professional, prompt, and great problem solvers. You will never have a problem with any heating and air conditioning issues.